Now you can have the chance to earn money just by recommending us! For each successful referral you can earn 15% of the completed purchase. 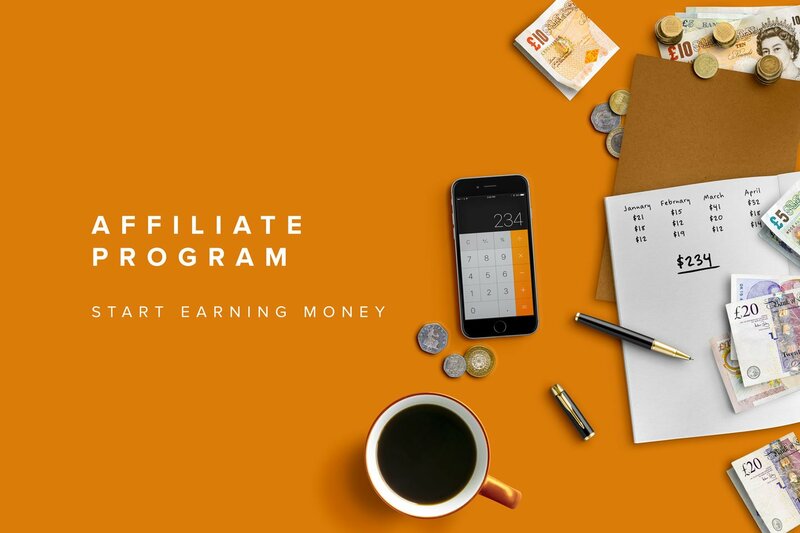 How does the affiliation program work? Anyone can apply to be in the affiliation program but successful applicants will be chosen by selection. Successful applicants will be given access to the affiliation dashboard where you can share a link using your nickname to create the referral. Use your website, social networks and maillist to promote customscene.co and earn money on any successful referrals.